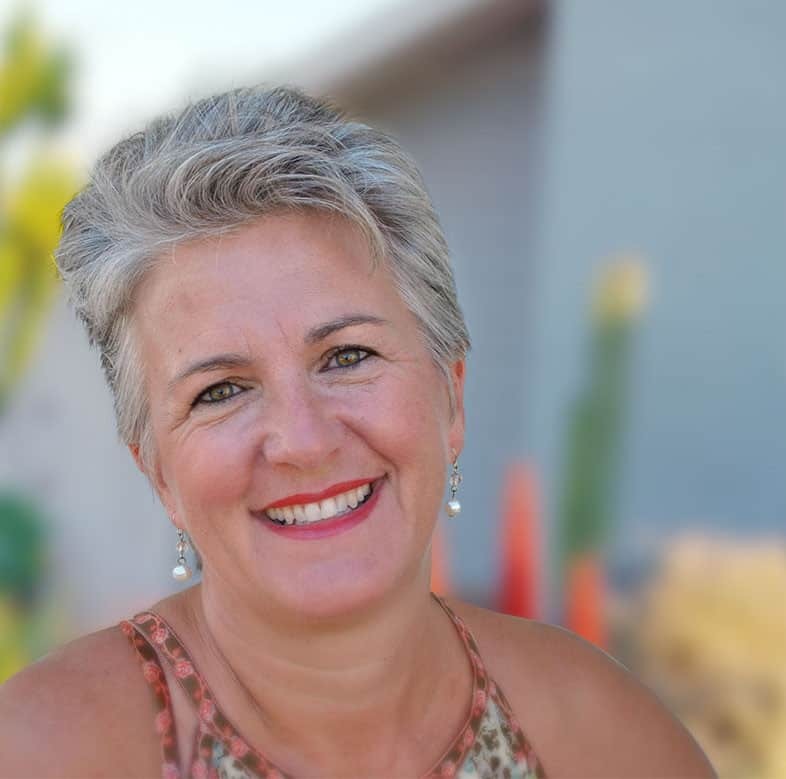 Jeanne-Marie Paynel is the Founder and CEO of Voila Montessori, Parenting Mentor and Home Consultant. She teaches expectant parents, caregivers and parents of young children how to prepare their homes so their children can thrive during the first years of life. She believes that a supportive and peaceful atmosphere at home will allow every child to grow up as an independent and confident learner. She combines her three passions: Montessori, Conscious Parenting and Positive Discipline. Well, I have been a mom for the past 20 years. I had my first child in Paris, France and moved to San Diego when she was two. 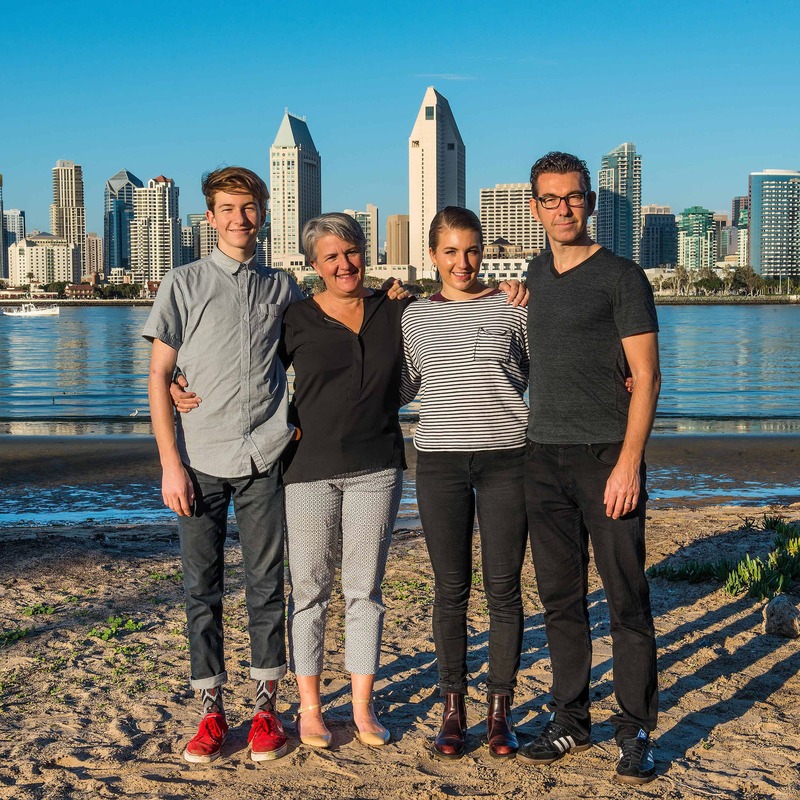 After two miscarriages I had my son 16 years ago in San Diego. Today we get to parent only one, my daughter being an extremely independent and adventurous woman is presently living in England. 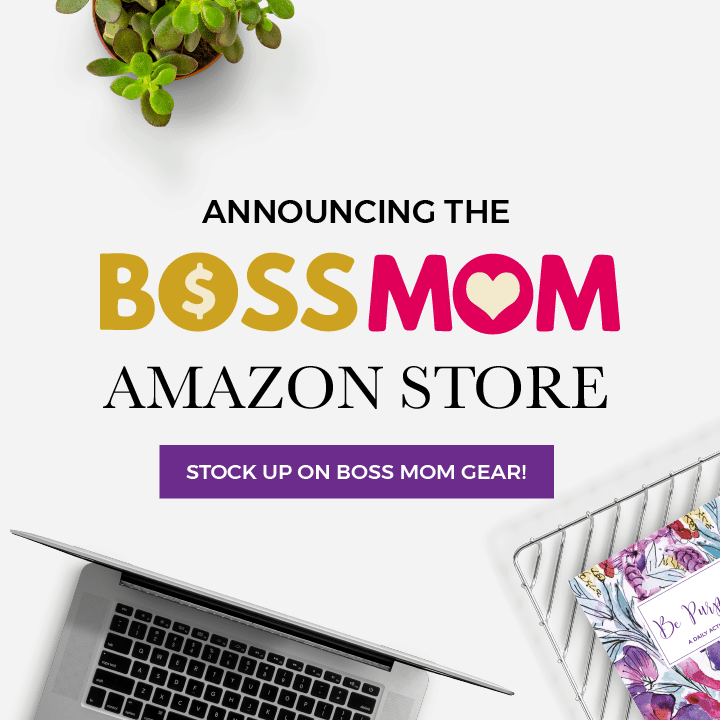 My BossMom journey began when I had the pleasure of meeting Dana in person when she gave a talk to the SDMompreneurs. I was so impressed by her that I had to interview her for a large video summit I was creating around parenting. As for my mompreneur journey, it started in 2010 after too many years of working for other people. I was about to turn 50 and realized it was now or never. I have never looked back and have been enjoying all the ups and down of building a life I love. Pasta is the easiest, but my favorite is cauliflower casserole, super easy to make, delicious and nutritious. A walk in nature, especially the beach, quiet meditative time. 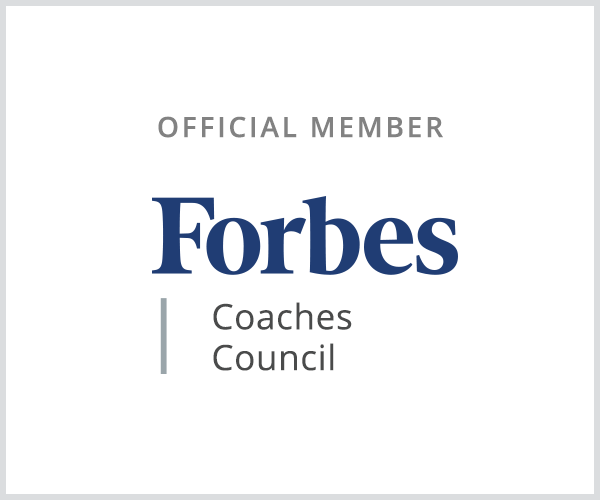 Hire a business coach and learn to delegate as soon as you can. The road is long but well worth it, keep your vision ‘your why’ in front of you. What are three core business values and how do they relate to your motherhood? 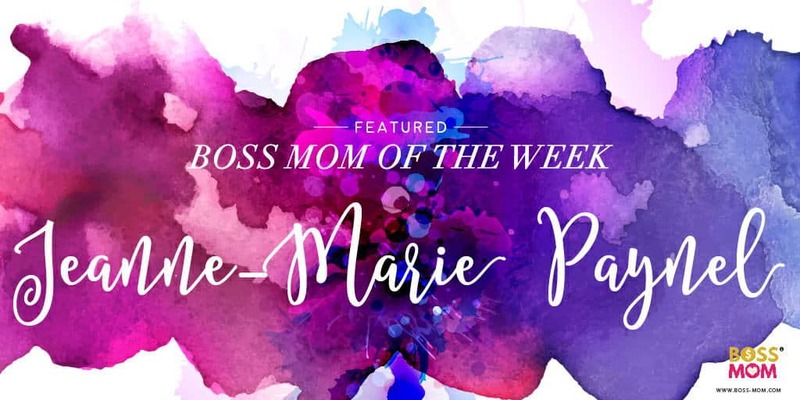 Connect with Jeanne-Marie Payne on her website and social media channels! Jeanne-Marie Payne has three-part video series “Parenting with Joy and Confidence: Three steps to raising happy, independent and successful children without the fear you are doing in wrong.” Check that out here.